Old friends do it at Worthing! 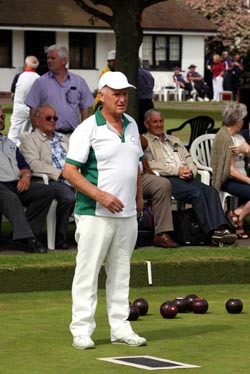 Mike Poole, FEB Membership Secretary reaches the Semi-Finals of the Bowls England National 55 and Over Pairs Competition with his partner, Chris Sherriff at Worthing. Well done to you both..